DeathStarPlans.com: ANOVOS Stormtrooper Helmet Kit up for presale! ANOVOS Stormtrooper Helmet Kit up for presale! 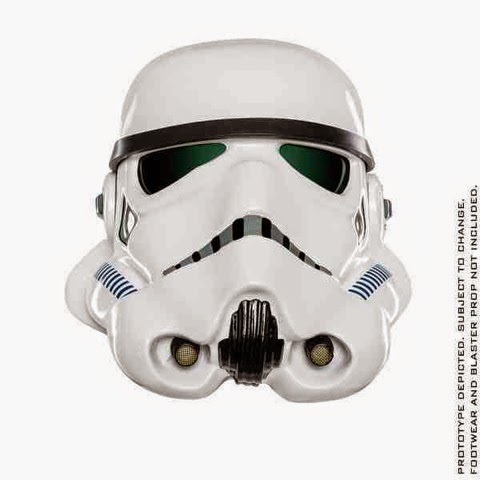 ANOVOS has put up on their site the STAR WARS Classic Trilogy Stormtrooper Helmet Accessory up for preorder. You can order either an unfinished kit or completed version. Head on over and check them out by clicking HERE!